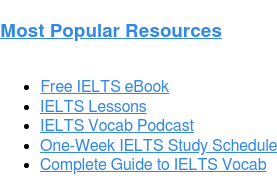 Home › About the IELTS Exam › IELTS Frequently Asked Questions › Do I have IELTS Exam Eligibility? “What if they don’t let me take the IELTS?” some anxious students ask me. That’s a great question. Yikes! What if you don’t have IELTS exam eligibility? In this post, we’ll look at how IELTS exam eligibility works. 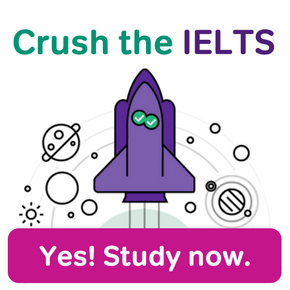 But first — trust me — it’s much more important to consider whether you actually should take the IELTS. Whether they’ll actually “let” you should be a secondary concern. You may want to take the IELTS if…. The IELTS is specifically required for a university, job position,, or employment visa you’re applying for. Your IELTS score will be less than two years old when you finally submit it to a school, employer, or immigration office. 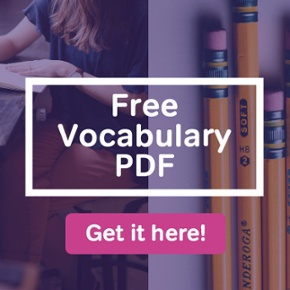 You’re old enough to handle the late secondary school/early university academic content on the IELTS. You are strong enough in English to have a good chance at the score you need. 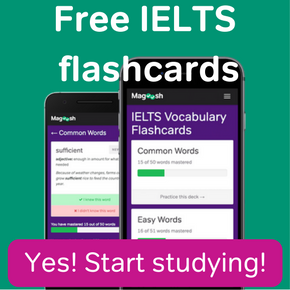 You probably shouldn’t take the IELTS if…. The school, employer, or immigration programme you’re applying to require a different English proficiency measure than the IELTS. 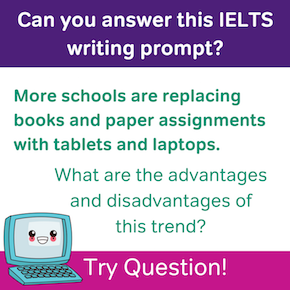 Alternative exams or assessments are available to you and you think you might get better marks on one of the IELTS alternatives. Yes. You are eligible to take the IELTS. I know you’re eligible to sit the IELTS because everybody has IELTS Exam eligibility. There are no restrictions on taking the IELTS. The makers of the test recommend that you don’t take the IELTS if you are under 16 (see my post on the IELTS exam age limit). But that’s not a strict rule. You can take the IELTS at any age. You can also take the IELTS no matter which country you’re from. The level of English you have doesn’t matter either. Similarly, there are no restrictions for native language. In fact, even native English speakers can take the IELTS… and sometimes we do! IELTS tutors often take the exam because their employer asks them to or because they simply want to experience their students’ exam firsthand. So no matter who you are, you can take the IELTS. That’s why the real question is “should you?” Hopefully, those two checklists at the opening of my post will help you decide. 4 Responses to Do I have IELTS Exam Eligibility? My question is that if there is a student who is currently in second year of graduation and he has total 4 kt in his first year of graduation and the 1kt is clear but the other 3 kt comes again, so he is eligible for giving ietls exam? I eligible to appear for this exam on basis of 12th marks??? By “marks” do you mean grades? 🙂 If so, your grades have nothing to do with your eligibility to take the IELTS.